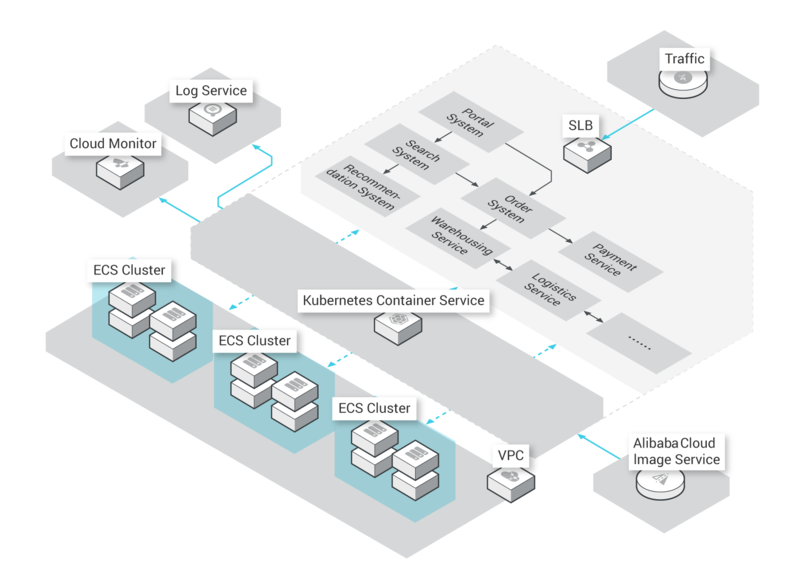 A Kubernetes cluster provides excellent support for microservice operations, so you can focus on the development and iteration of your app. Splitting a massive app into a collection of microservices allows for agile development, testing, deployment, and O&M. Microservices are easy to understand, develop, and maintain. Additionally, the free framework and technical options promote efficient communication within teams.